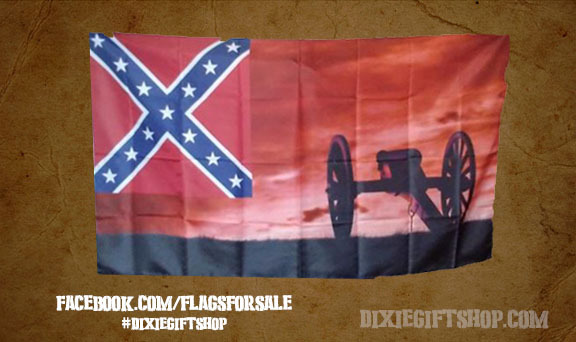 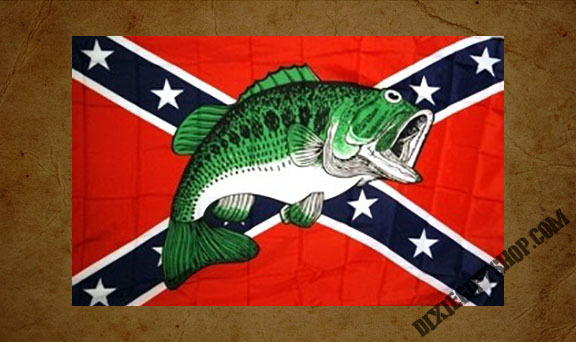 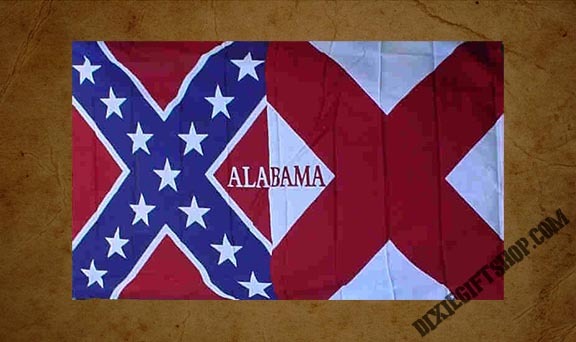 Confederate on one half, Alabama state flag on the other. 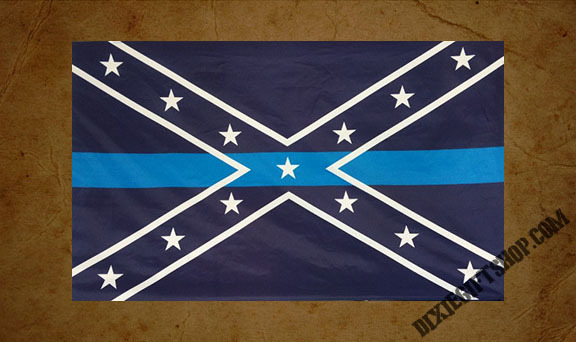 Rebel design with the Thin Blue Line in support of police officers. 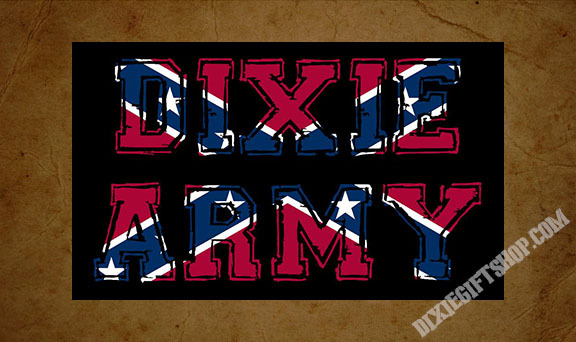 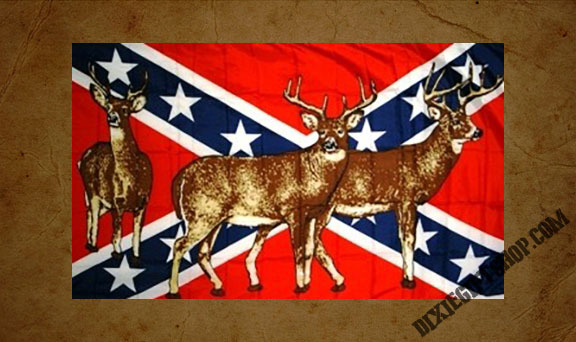 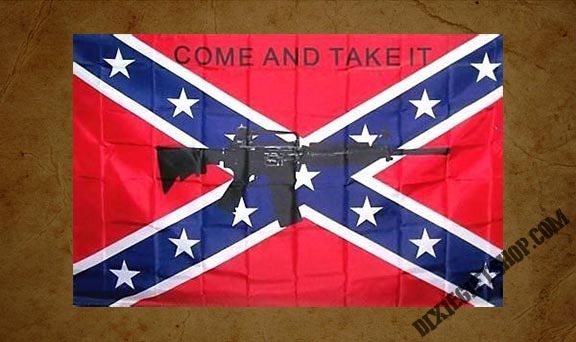 Confederate flag with deer. 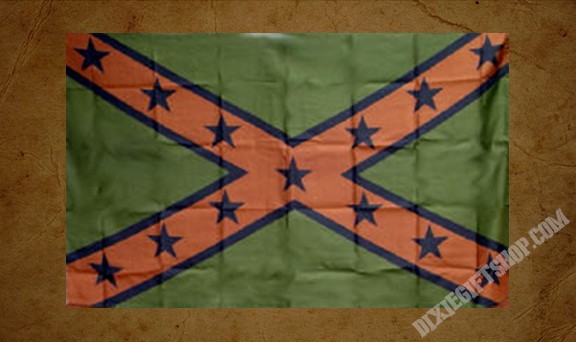 perfect for any rebel hunter! 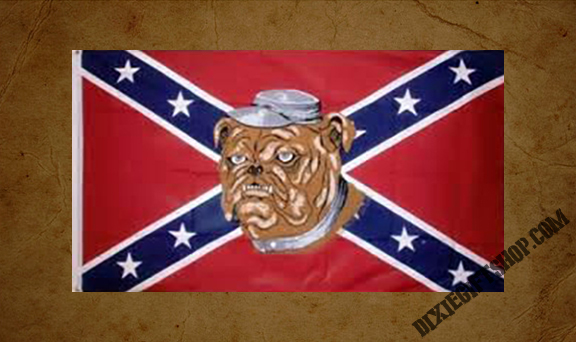 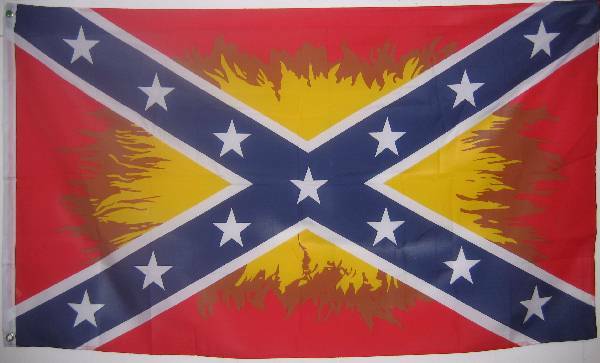 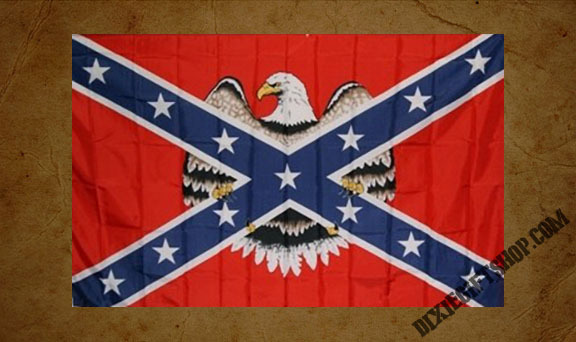 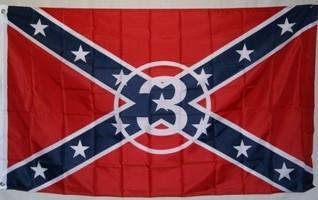 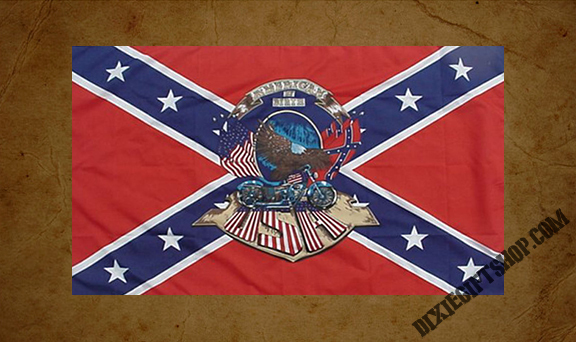 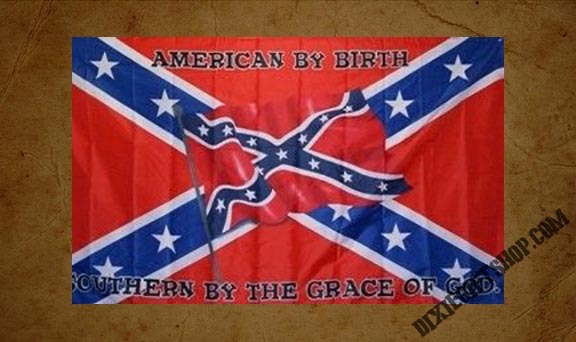 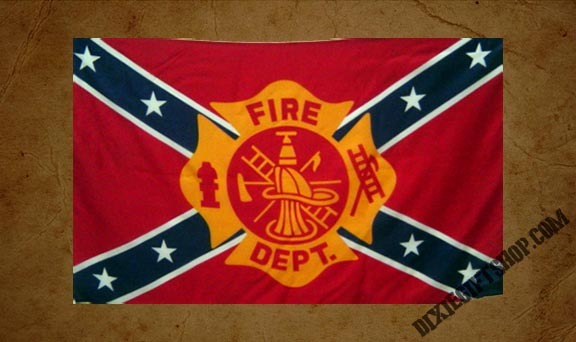 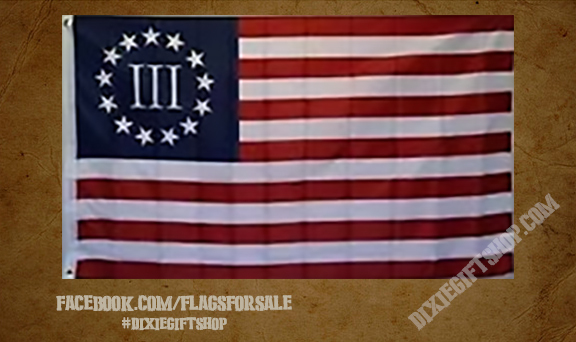 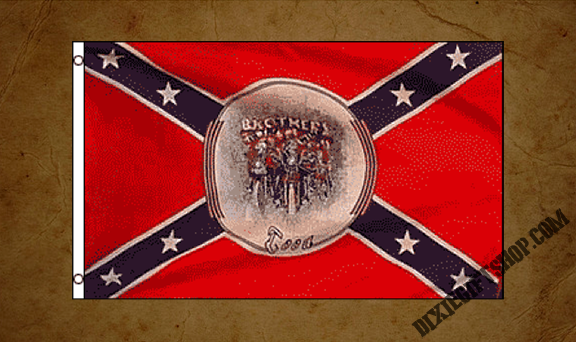 Confederate flag with Fireman's symbol.